It’s playtime! 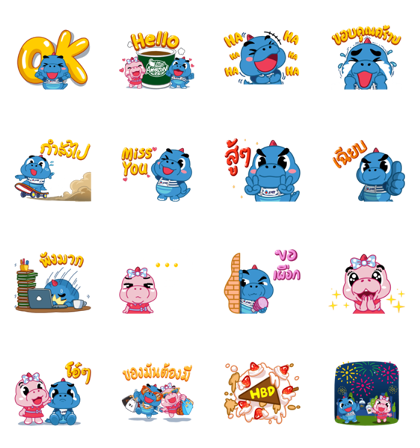 Have more fun and enjoy exclusive privileges with Godji’s new Happy Life stickers. This time, Godji’s cute friend is here to share a certain Super Lively Power! Answer a simple survey to get the set for free. Expiry Date : Available till February 10, 2019.